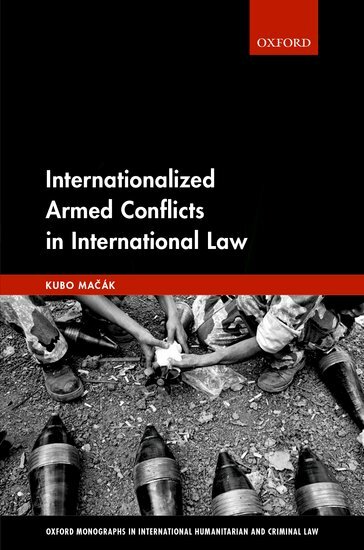 Over the coming ten days, we are proudly kicking off the new year with our first book symposium of 2019 on Kubo Mačák‘s new book, Internationalized Armed Conflicts in International Law, published by Oxford University Press. In addition to comments from Kubo himself, we have the honor to hear from this list of renowned scholars and practitioners: Laurie Blank, Bill Boothby, Susan Breau, Katharine Fortin, Elvina Pothelet, Anne Quintin, Tamas Hoffmann and our own Priya Pillai and Alonso Gurmendi Dunkelberg. This book provides the first comprehensive analysis of factors that transform a prima facie non-international armed conflict (NIAC) into an international armed conflict (IAC) and the consequences that follow from this process of internationalization. It examines in detail the historical development as well as the current state of the relevant rules of international humanitarian law. The discussion is grounded in general international law, complemented with abundant references to case law, and illustrated by examples from twentieth and twenty-first century armed conflicts. In Part I, the book puts forward a thorough catalogue of modalities of conflict internationalization that includes outside intervention, State dissolution, and recognition of belligerency. 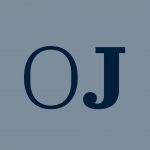 It then specifically considers the legal qualification of complex situations that feature more than two conflict parties and contrasts the mechanism of internationalization of armed conflicts with the reverse process of de-internationalization. Part II of the book challenges the conventional wisdom that members of non-State armed groups do not normally benefit from combatant status. It argues that the majority of fighters belonging to non-State armed groups in most types of internationalized armed conflicts are in fact eligible for combatant status. Finally, Part III turns to belligerent occupation, traditionally understood as a leading example of a notion that cannot be transposed to armed conflicts occurring in the territory of a single State. 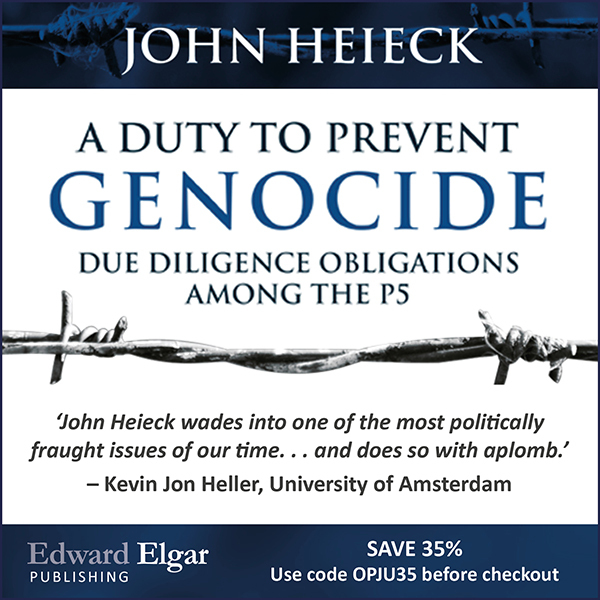 By contrast, the book argues in favour of the applicability of the law of belligerent occupation to internationalized armed conflicts.